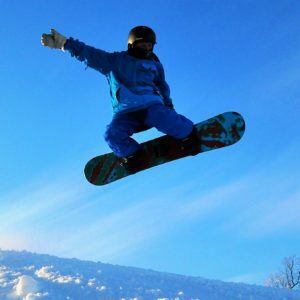 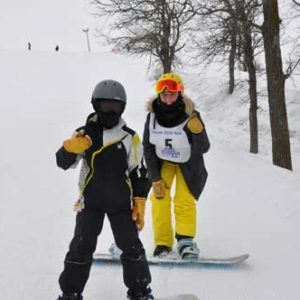 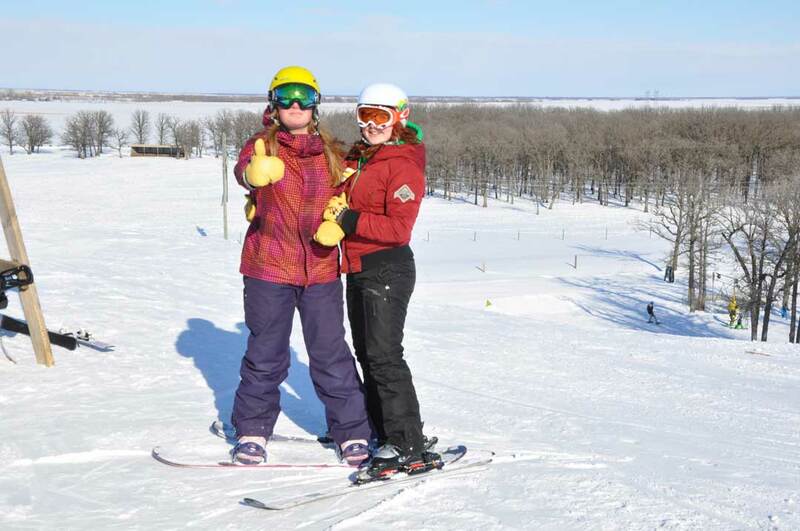 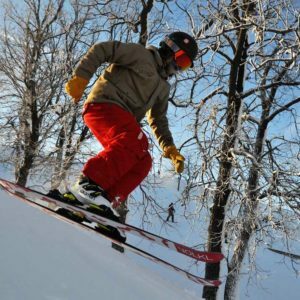 Every Thursday night women of all ages can come out and learn the basics of downhill skiing! 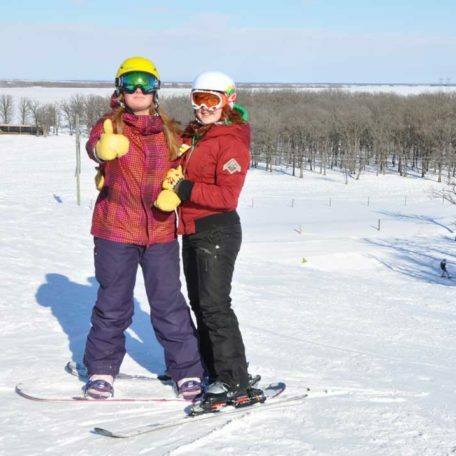 Guys can ski Thursdays too, but this special price is for ladies only! 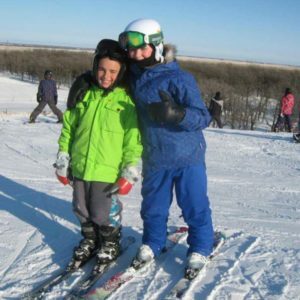 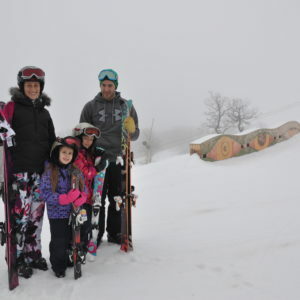 Package includes skis, boots, poles, helmet, lift & one hour lesson!